3+ Fitness Gift Certificate Templates – Free Sample, Example, Format Download! 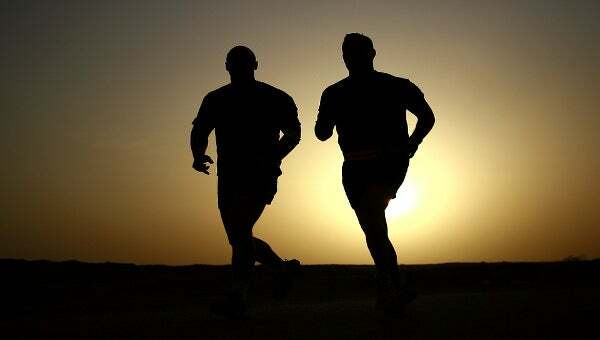 It is very important to adopt some fitness marketing efforts if you are running a fitness hub. If not then taken then start right away. 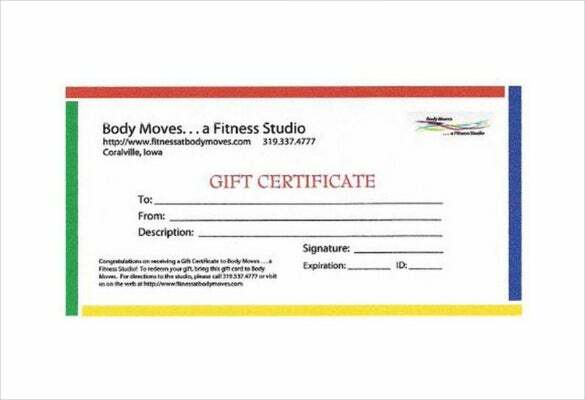 Try to give fitness gift certificates to the members. This is an excellent idea to get a new client each day. To be different from others and to attract more clients try to design your personalized gift certificate. You may also Like Massage Gift Certificate Templates Creating your own gift certificate is now easy with our fitness sample gift certificates templates. These are easily downloadable Gift Certificate Templates which you can download in any form . Now keep people more fit and get a new member everyday! With this simple certificate templates. 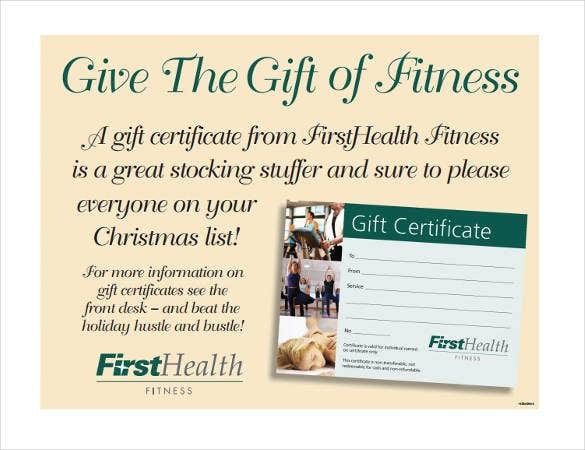 firsthealth.org | If you are looking for a fitting gift certificate on behalf of your fitness institute, this gift certificate here with the picture of a running treadmill at the left would be great for you. The space below the picture is to be filled with the information of your company. The right side is all about the certificate details. The multicolored border has rendered a funky touch to the overall gift certificate template. It starts with the name of your fitness institute followed by details of the gift certificate. You can put your logo on top right. The space below will be used for your special congratulation message for your lucky members. The lady working out in full vigor at the top, makes the template an amazing choice for your fitness gift certificate. The yellow background looks energizing, in tune with the spirit of a fitness institute. It comes with a gloss finish and the template can be customized easily on both sides. One of the main inspirations to join the fitness classes is to lose extra weight and get back the shapely frame. The fitness gift certificate banks on that inspiration of weight loss through its illustration of weight measuring machine at bottom right. 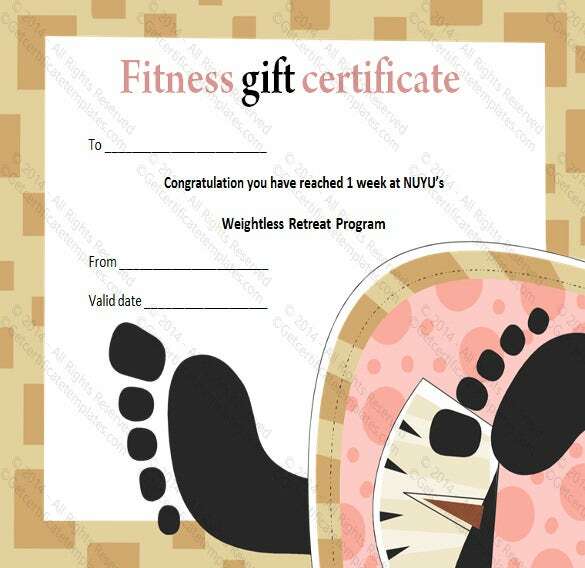 The gift certificate would be good to promote your weight loss program.